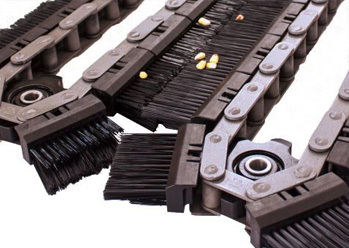 Reduces header loss by 80% by closing the gaps in traditional deck plates and gathering chains. 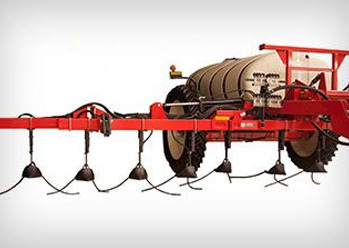 This revolutionary product greatly increases the efficacy and application window for in-season nutrient applications. 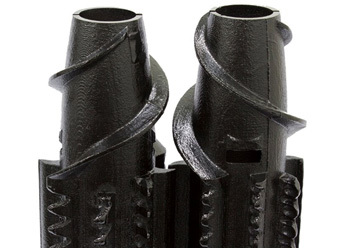 Precisely place nitrogen at the stalk base to utilize nature’s gift of stem water for incorporation. Allow real-time management of nitrogen based on the field environment and grower management practices. 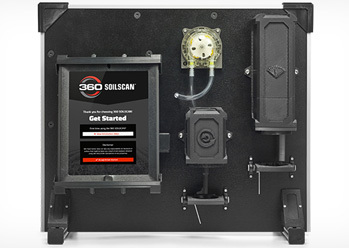 Enable the use of 360 UnderCOVER for complete inner canopy coverage of liquid sprays (fungicides, nutrients, insecticides, etc.). 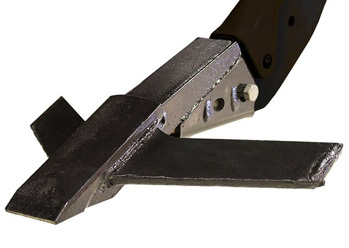 Adjustable arms allow for a range of row spacings. Deliver inner canopy coverage for a wider window of crop applications of various liquid sprays (fungicides, insecticides, nutrition products, etc.). 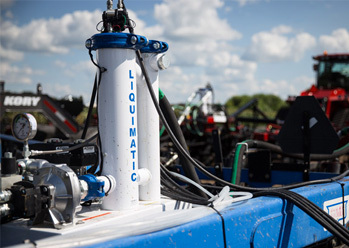 Take control of late-season disease and insect infestations with complete coverage. 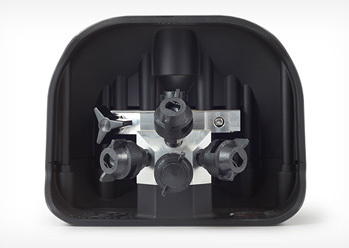 Each unit operates up to 6 multi-directional spray nozzles in a hard shelled housing. Increase product efficacy by delivering maximum target coverage when and where you need protection. Mount 360 UnderCOVER to 360 Y-Drop. 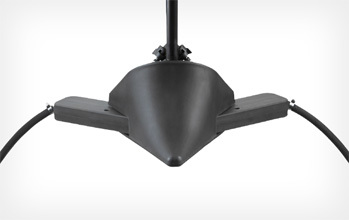 360 UnderCOVER allows for vertical placement inside the canopy and directed spray at the target.